You may not know this, but McDonald's has been doing all it can within the last year or so to gain a new reputation when it comes to fitness and health. Fitness and health seem to be the overwhelming trend of the market, as nearly all wearables count steps, monitor and track sleep and heart rate, in addition to an array of other capabilities. 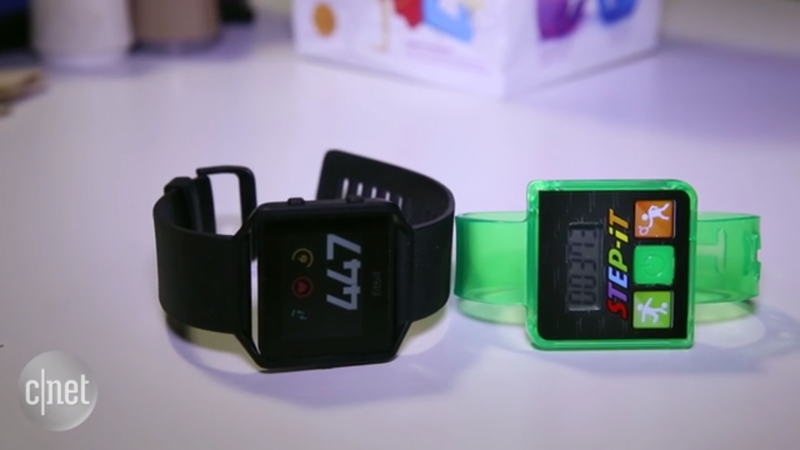 McDonald decided to join in the fitness race, with the company releasing Step-It activity trackers for kids in its Happy Meals. 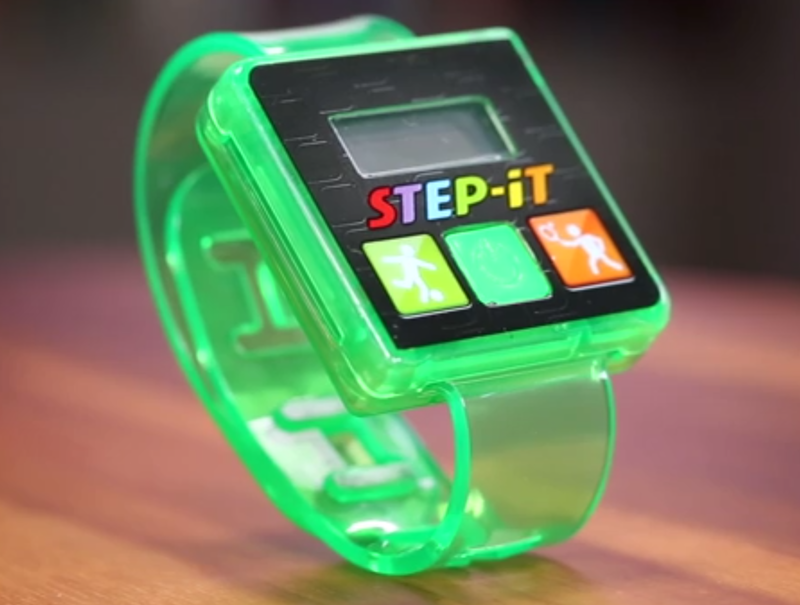 For $4, children could get a step counter that didn't function like a smartwatch (it has no smartphone sync, only step counting). 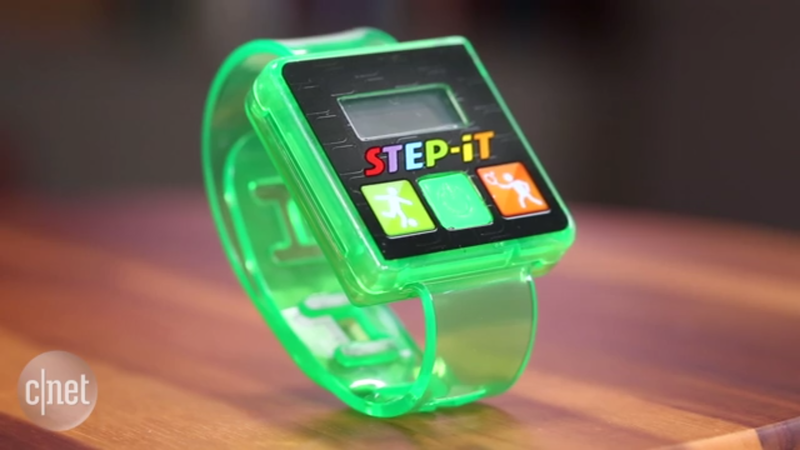 Well, kids will continue to "Step It," but they won't be "stepping" with "it" -- in this case, the McDonald's Step-It activity trackers. 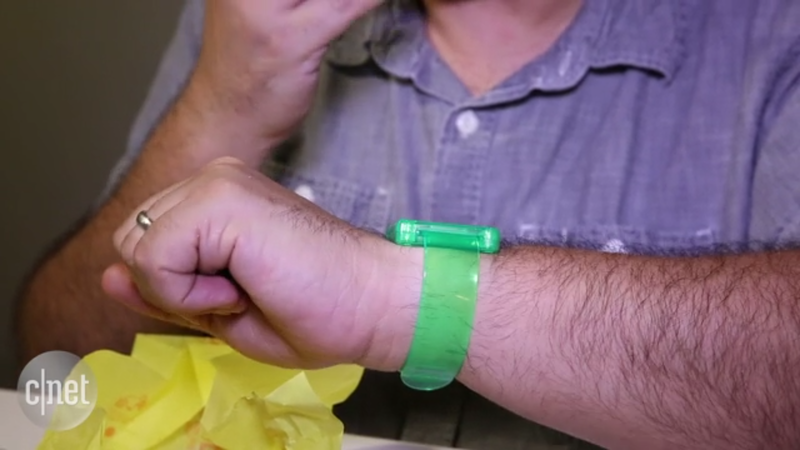 According to the restaurant chain's own statement, it is pulling the activity trackers just days after releasing them for public access due to children experiencing skin irritation:"Nothing is more important to us than the safety of our customers and we are fully investigating this issue." McDonald's is not the only company whose fitness wearable customers are experiencing skin irritations: Fitbit has had the same issue with its Charge HR fitness band, and Apple Watch customers have been part of the fray, too. Basis, an Intel-owned company that just recently pulled its Peak smartwatch due to overheating and burn issues, has also seen its share of customers complaining that the wearable created itchy patches of skin with its users. And these are just a few of the wearables on the market that are seeing skin irritation-related issues reported from wearers within the first month or so of using them. 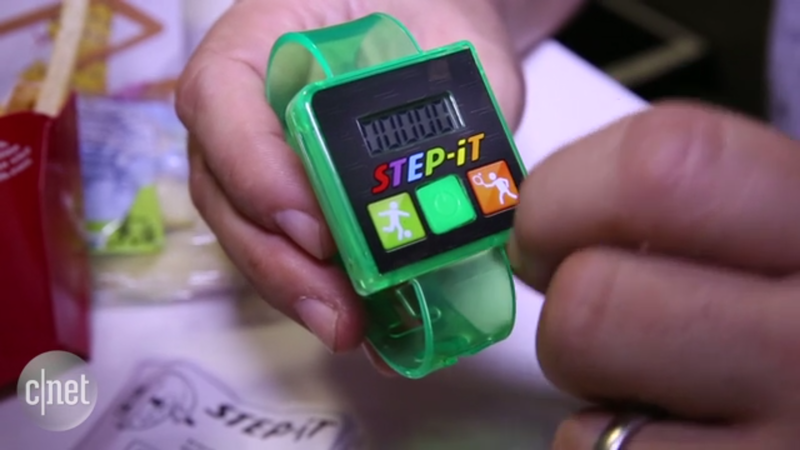 We don't know if the Step-It activity trackers will reappear anytime soon. 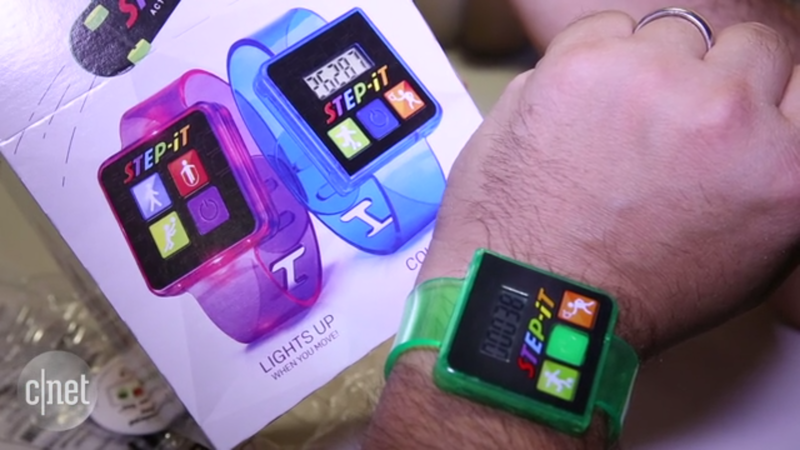 If you're not sure of what these activity trackers are, take a look at some screenshots below. 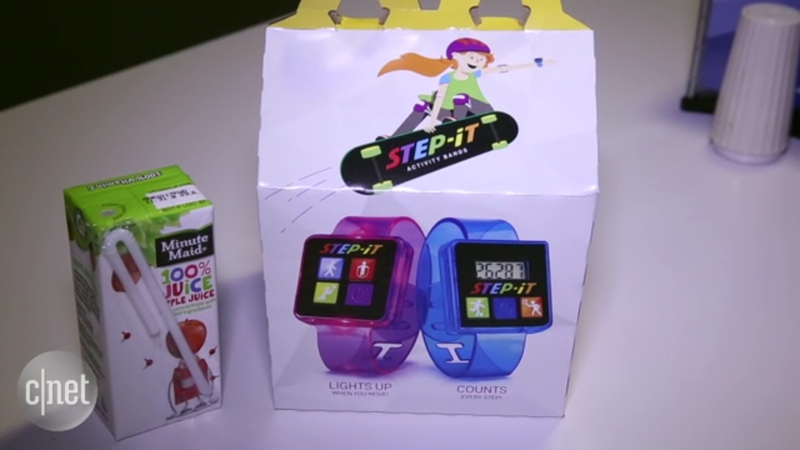 If your child has eaten a Happy Meal at McDonald's as of late, has worn the Step-It activity tracker, and is experiencing skin irritation, we suggest you take your child to the doctor for a checkup and anti-rash medication, then contact McDonald's to alert them about the problem. We'd like to see kids "itching" for activity trackers in the future, but this kind of itching is not quite what we have in mind.